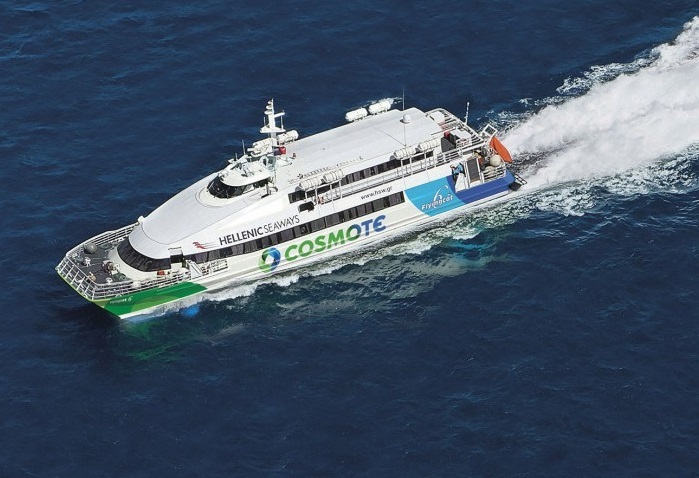 Greek coastal ferry operator Hellenic Seaways issued a statement on Monday, justifying its decision to suspend itineraries between Thessaloniki and the Sporades islands for the upcoming summer season, saying that it was “financially unprofitable to continue the venture”. “Although the financial results were not those expected, the company continued its efforts in 2017, contributing to the tourism development of the coastal link. However, there was no positive performance in the results of this itinerary for yet another year, making it economically unprofitable to continue the venture”, Hellenic Seaways said, adding that it has been the only ferry operator connecting Thessaloniki with the Northern Sporades in the last 15 years. The company attempted once again in 2016 with the launch of Flying Cat 4 on the same route. 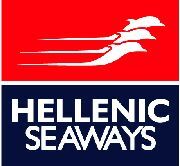 “Hellenic Seaways did not drop the route… for two consecutive years it has made a great deal of effort while taking on the economic risk. At the end of the second year and given the results, it was decided that it was no longer viable to continue the itinerary,” the operator said. The issue has been discussed with Shipping Minister Panagiotis Kouroublis and Thessaloniki Mayor Yiannis Boutaris. Kouroublis said the ministry was currently seeking companies interested in running the summer route.